Watch this exclusive Mr. Media interview with Quincy Mumford by clicking on the video player above! 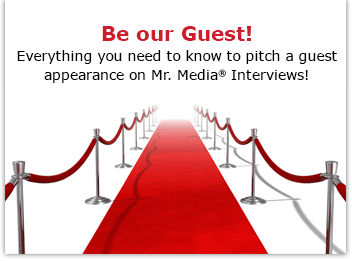 Mr. Media is recorded live before a studio audience in search of a Mumford to call their own… in the NEW new media capital of the world… St. Petersburg, Florida! 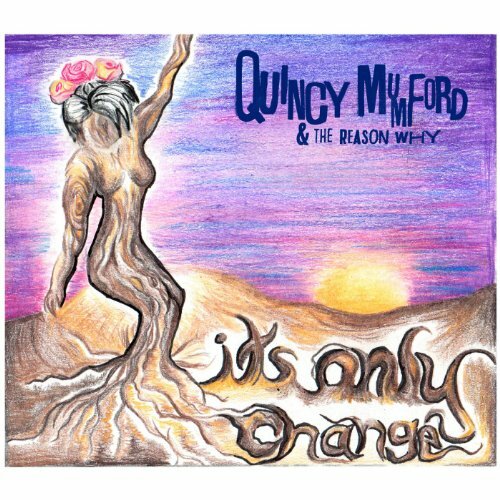 Order ‘It’s Only Change’ by Quincy Mumford & The Reason Why, available from Amazon.com by clicking on the album cover above! When we hear a new band, I think most of us instinctively go to the “sounds like…” tab in our brains. So when I first heard New Jersey’s Quincy Mumford & The Reason Why, here are the acts I immediately thought of: Jimmy Buffett. Michael Franks. The Red Hot Chili Peppers. Yours results may vary, of course. It’s an eclectic collection of references, but there is an awful lot going on in the songs on the band’s fifth album, It’s Only Change. The good news? It’s all good. Joining me today to fill in the gaps of his musical influences – what does the New Jersey Turnpike sound like to a musician? – his New Jersey upbringing – exit what? – and to play a couple of songs, is the leader-in-chief of Quincy Mumford & The Reason Why. To see the band in person this fall, visit their website for a complete list of tour dates.